Inquire about membership / schedule a tour! We are located behind Fate Brewing Company. You can park on the ground floor, underneath the building, and find us one flight up on the 1st floor! We are in suite 100E, which is on the east side of the building. 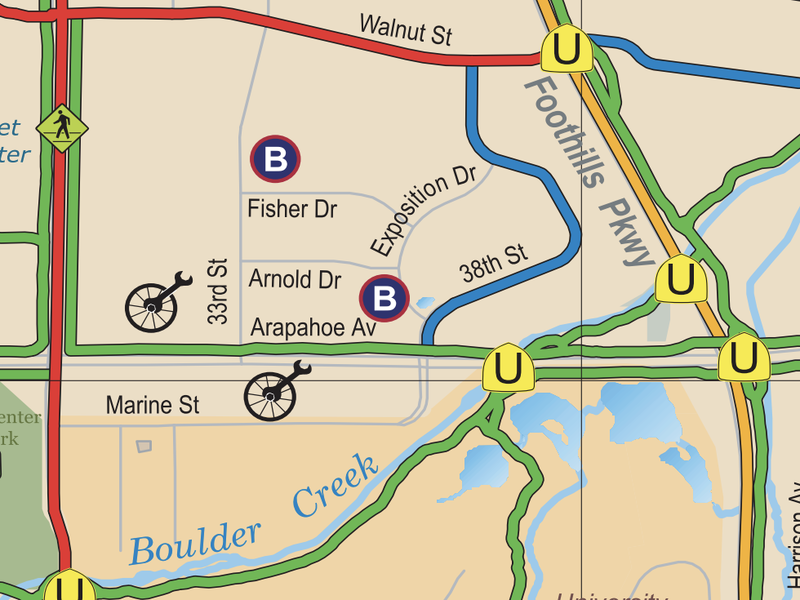 You can access the Boulder Healing Hub via the JUMP from the Arapahoe & Marine St. stop, and via the BOUND from the 30th & Canyon stop. We are located right off of the Boulder Creek Path, and from the Foothills Parkway Path via Walnut Ave. Click on the map below for more details. Sign up with your email address to receive Boulder Healing Hub news and event info!